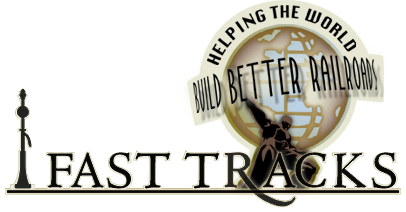 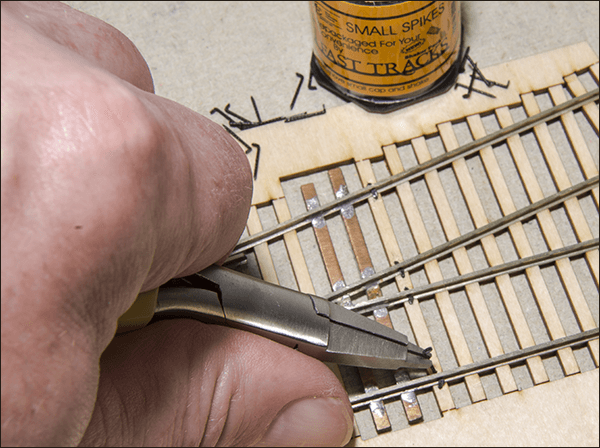 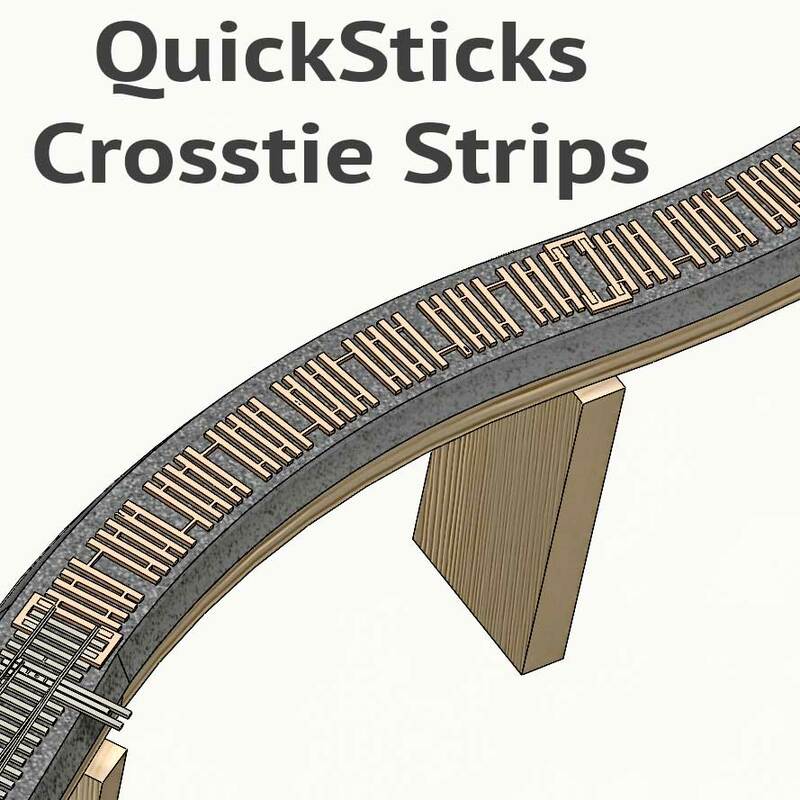 These On30, drilled crosstie QuickSticks strips for straight trackwork provide the craftsman with a fast and efficient method for finishing straight lengths of soldered Fixed track built with a Fast Tracks assembly fixture. 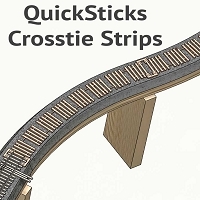 QuickSticks Fixed Crosstie Strips are cut from Baltic Birch plywood custom sawn specifically for Fast Tracks. 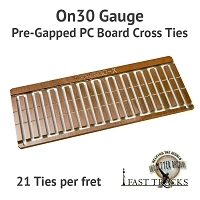 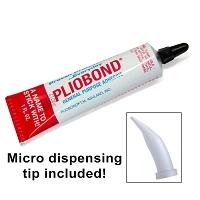 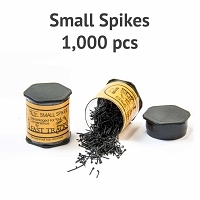 The ties are 0.15" (3.8mm) 7 scale inches wide, 1.5" (38.1mm) 6 scale feet long and 0.1" (2.5mm), 5 scale inches thick, and will match commercially available wood ties and flextrack.